Everyone who comes to Colombia wants to taste and see some of our world-famous coffee. 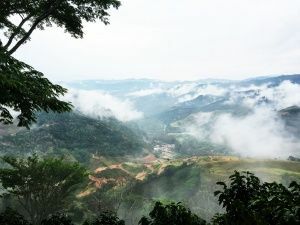 However, you don’t need to travel into the remote depths of Colombia just to explore an authentic working coffee farm! Here in Antioquia we are famous for growing some of the finest coffee in the country. At True Colombia Travel, we have designed the best Colombian coffee experience available and designed it just for you. Would you like to see where your coffee comes from? With True Aroma, you will be able to experience the production process from seed to cup in awe-inspiring and verdant environments, chat with growers and collectors and join a master coffee roaster in conversation about coffee notes and smells. 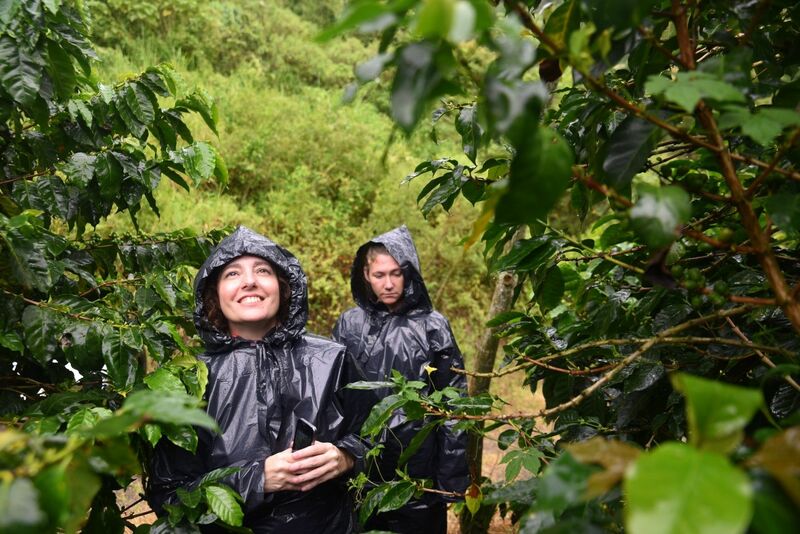 You can’t visit Colombia without visiting an authentic coffee farm! With our exclusive True Aroma experience you will have the opportunity to visit some authentic working coffee farms located in the Antioquia region, on a trip that can last from 4 to 10 nights. The trip starts in San Cayetano, an historical farm that is a pioneer in Colombian coffee production. This farm has been operated by the same family since 1906 and is a leader in producing some of the finest traditional Colombian coffees. 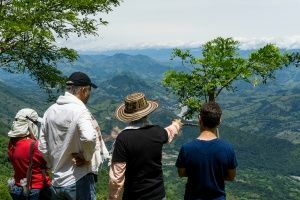 At San Cayetano you will learn about traditional cultivation, chat with collectors, enjoy waterfalls and dine on traditional food as you watch the sunset over the breathtaking valley below. After seeing the origins of the Colombian coffee, we move to Café Saturia in Jericó, where you will be able to taste fresh roast beans from all the surrounding farms. You will explore a world of new coffees as your drink of choice is prepared in front of you and enjoy an historical and architectural tour of this patrimonial village. After learning about new coffees, we move to Café Roldán in Ciudad Bolívar, one of the country’s leaders in investigation of coffee processing via experimental planting cycles, innovative methods for crop and pest control, and new farming techniques to advance coffee science. 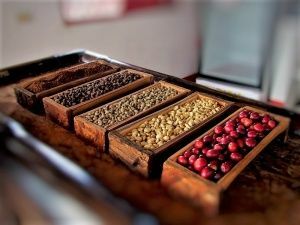 Here you will taste and smell their unique specialty coffees with amazing aromas such tamarind, mandarin, orange and many others. 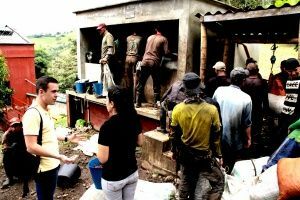 And this experience ends in the middle of a mountside forest in Titiribí, Café Cocondo is the only certified organic coffee farm in Antioquia where you can see how high-quality coffee is responsibly grown and dried on African-style drying beds. Delight your palate with tropical fruits and spices while enjoying the company of exotic animals and birds. After seeing the painstakingly manual process required to grow, harvest, dry, roast, grind and then brew a cup of coffee you’ll never take this everyday drink for granted again. At the end of the tour you’ll have the opportunity to buy freshly roasted coffee straight from its source, the perfect souvenir from Colombia to share with family & friends (or drink all on your own)! !